Beans are packed full of fibre, which is great for regulating the bowel movements, helping to lower cholesterol, and great for reducing cravings for high sugary foods. Beans also contribute to at least one of your five a day, so in my personal opinion a great all rounder product! 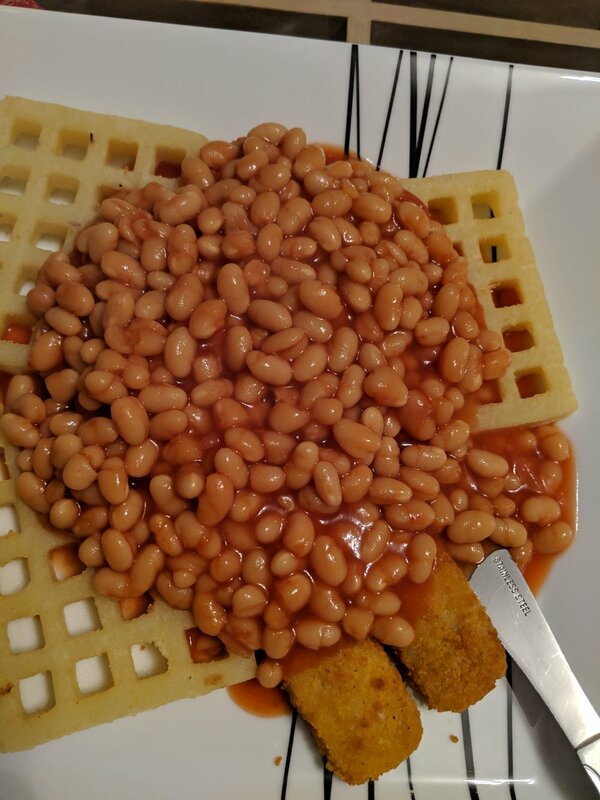 I have been having a certain brand of beans for a very longtime, but I would like to taste other brands and see how it tastes like, and healthier options as well. I really do love it when I cook a meal, but then you get many out of one meal. So really it's 2 for 1 but even better! So the other day I made a homemade tomato sauce. Picture below. Then I decided to do spaghetti Bolognase and then all I needed to do was add the tomato sauce in it. 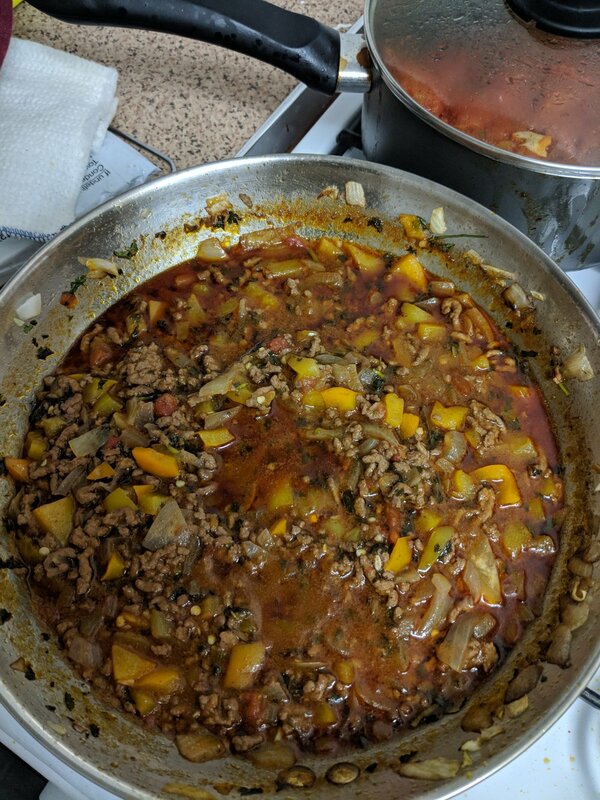 But what was even better was that there were loads of tomato sauce leftover, and I had the mince meat leftover as well!!! So for the rest of the week I am going to a chilli but with a twist, and use quoina instead. Then another day I will have the leftover spaghetti or even use wholemeal pasta instead. If I don't get chance I will just freeze the rest. It's packed full of carbohydrates, fibre, protein and vitamins. So this time round I treated myself to salmon and chips from a place called Sutton's. I am really trying to get more of my omega 3 fatty acids in my body which is the reason for the choice of salmon. I love chips anyway but I do try not to order too much because there is nothing worse than wasting food, as I cannot freeze it or keep it for next day. I do not really like cold chips anyway, so I try and eat it in one go. Its really important to stay hydrated as we are constantly losing water all the time including sweating, especially during the hot periods. So go on let's keep drinking...water..
Over the weekend I went to my good mates baby shower, so we travelled to this place called the little desert shop. It was really nice but I really couldn't eat it all, it was far too rich, so unfortunately I left it. I was glad because it's really not great to keep eating when your body is telling you it is full. And to make sure that I did not eat anymore I gave it straight to a member of staff to take it away, otherwise I would have been tempted to keep eating it. So for the past few days, all I have had constantly is easter eggs. I am at the point where I am sick to death of seeing them now. So what I have done is decided to go for a walk round Regents park with my friends. Despite the cold weather, and a few drops of rain here and there, it was a pleasure to do something different to eating eggs. I have also been keeping active in the gym also, I love staying active as I feel that it keeps my mind busy , I feel better within myself, and it gives me bit of confidence, especially when you do something very grueling like the kettlebell programmes I have been doing below, that gives me a sense of achievement as it is very challenging. Try to exercise wherever possible especially to get the endorphins going, which can help to improve the mind, oh and rid the excess easter eggs!! 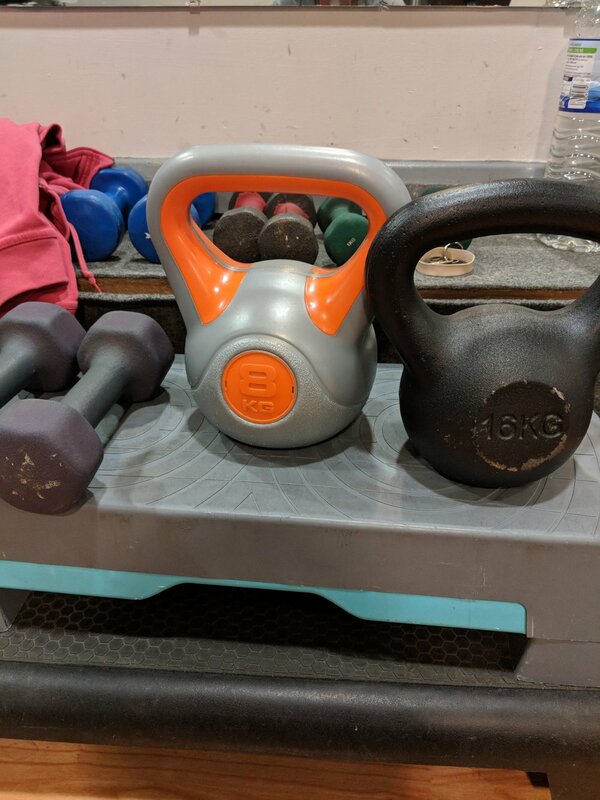 As Easter is only days away, and I know that during that time eating well and exercising will be going out of the window, I thought that I would prepare myself early by keeping up with this right up until Easter. So for dinner I made a basic chicken curry. The reason it was basic I feel is because I tried to use less ingredients as possibly as I can to save on costs. So you can see on the picture below that the curry jar was only a pound, which was on offer I think usually it was £2. Lloyd Grossman is an award winning chef, so I was really excited to try the curry, as I had an inkling it was going to be nice. All I added was onion, garlic, yellow pepper, an inch of cumin and of course the chicken breasts!!! So the total cost for this meal was £4 as the chicken breasts costed £3 and the curry jar was £1. DSo last week the snow has been proving to me anyway to be very challenging moment. I had a ten minute thought whether I should go to the gym or not. The snow was bad and I drive there, so I was not really up for taking the bus. But what really motivated me was the possibility of nobody being at the gym, and then I thought of all the machines that I could use, and not willing to wait to use them. So when I had that in mind I thought well then let's go. So I cleared out the snow in the car, whilst the engine being on, and then I drove to the gym. I was done in an hour. It was really useful that I did, because the snow on the road was not as bad as I thought. So really was quite pleased. As I am writing this though the snow has all gone completely, which means that it is going to be very packed tonight at the gym. So for the last few days I have been eating a few takeaways items which I happily put pictures up below for you to have a look at. The reason is I have caught a really bad flu which has left me tired, achy, coughing, running nose and even stomach issues. So because of this I have been too ill to cook at all. So in the meantime I have been bulking up on microwave items. But with a little twist, so the pictures below are for me are healthy takeaways. Both of them are from Tesco the wicked kitchen department. The meals looked quite tasty, so I thought I would give it a go. The first one I picked up was the Nana's mushroom Bolognese. Only takes 5 minutes to heat in the microwave. When I tasted it it was very much full of flavor, you can really taste the tomatoes, and the herbs. It was really nice. The second picture is the sourdough pizza, I have never tasted this before so this is a first for me. It really did taste nice, it even had the zingy pesto to put on top when this is cooked through, didn't even take long in the oven either only 10 minutes!! Despite them being pricey at £4 each, I think it's worth it as it is really filling unlike some other supermarket takeaway ailes, but also it's healthier, as it contains less salt and sugar. It tasted great and i checked the label, the amount of salt was low and it contains at least 1 of your five portions of fruit and vegetables a day. So really pleased with this all around. Also I did not add any salt to the wholemeal rice either. 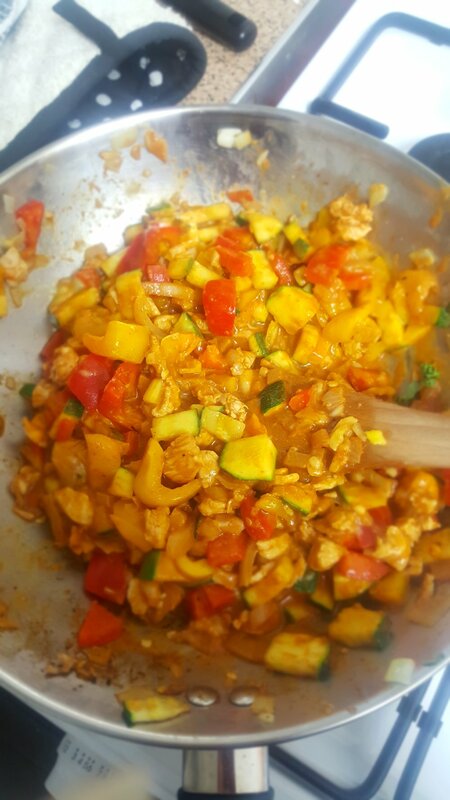 Of course you can make your own, which would be also extra healthier as you are adding in your own spices and vegetables, but as I was in such a hurry I was unable to do this, and made a quick version. There is enough to have a a decent portion for four days!!! So for the cost aspects of things this is such a great bargain. 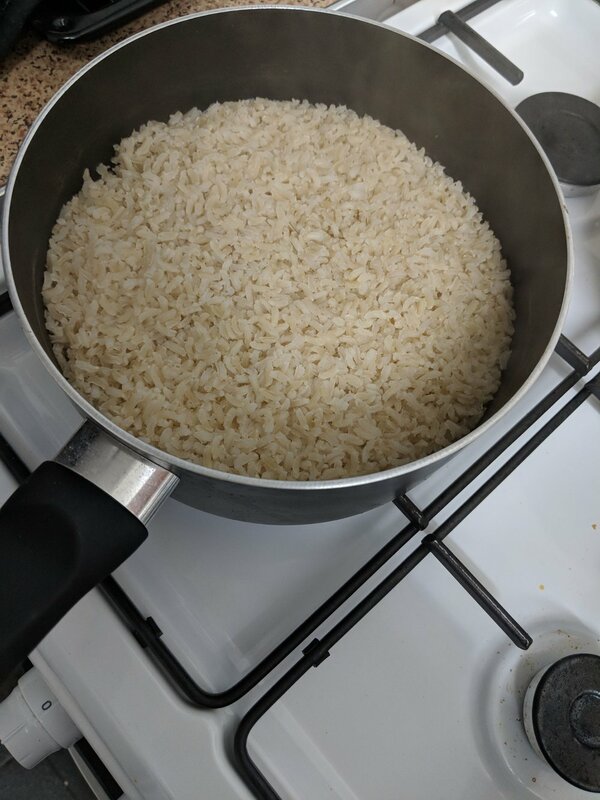 The total cost for this was £8, including the rice. So we are two weeks into the new year so I am asking everyone how is the new year resolutions coming along? Is it going ok, good, could be better or maybe it isn't going so well at all. If that is you, try not to stress at all. There has been a lot of stories, documentaries, and reports into the best approach to weight loss for 2018. There are so many diets flying around. However I believe that healthy eating, and exercise is the best way to manage weight or weight loss if that is what you want. As long as the amount of food you eat does not exceed the amount of exercise you do, the weight should come off or maintained. Change for life has a new campaign on watching calories, but I believe that portions are also very important as unfortunately we do consume more than we need, so it is best to know when we are full and to stop eating, rather than carry on eating. So probably thinking has Fran got any new year resolutions for 2018? So this will include making sure that I get at least 8 hours of sleep, trying to exercise at least three times a week, and checking in on my mental health by relaxing, and doing some really deep breathing. I hope you all had a lovely Christmas like I did. Apart from the usual drinking and eating, I really appreciated and looked back at the past twelve months, some with positivity, and some unfortunately dark and difficult times for me. Despite this I have always tried to remain positive, especially when it came to eating more healthy, as I feel that a positive mind means positive health. I was trying to reflect this a little bit while I was eating my Christmas dinner. I was really trying to find out all the healthy aspects of what I was eating that day. So luckily I found a few healthy points to bear in mind. Turkey- this is low in saturated fat and it is a healthier version than chicken. It is also a great source of iron and zinc, which is great for red blood cells and for improving the immune system. Brussel sprouts- I personally don't like this but it is great source of vitamin C, K and B6 which can help to fight fatigue, and packed full of folic acid, so if you are expecting this is great! Finally if you are a vegetarian, and are having a nut roast instead, then count yourself lucky, as it is full of protein, fibre, healthy fats, vitamins and minerals which can all help to lower blood cholesterol, and reduce the chances of heart disease. So there you have it, there is some way of having a healthy Christmas, even though there is usually plenty of food that day, oh and the alcohol. I received a few queries and questions about how important water is, and how we can increase this. We should all aim to drink at least a litre of water a day, however the more water intake we have the better. If we break it down into small chunks it is not that much at all. 8 glassses of water is the same amount as half a litre of water in a bottle. So what does water do for us? Well the main reason is to keep us hydrated. If you think about it we lose water all the time, when we sweat, urinate, walking around , also the systems in our body uses water to help flush toxins. So as this all uses water, and it is lost this needs to be replaced. Sometimes we feel that we might not feel the need to drink water, but sometimes feeling peckish or hungry could be the misconception that we are dehydrated. So it is very important to distinguish between hunger and thirst, but also to not wait until we are thirsty to drink water and should be drinking as often as we can. If you are really not keen on water there is also flavoured water. They come in interesting and great flavours. However do have a look at the label as some of them contain high amounts of sugar. So it is best to go for the low sugar options per 100g. 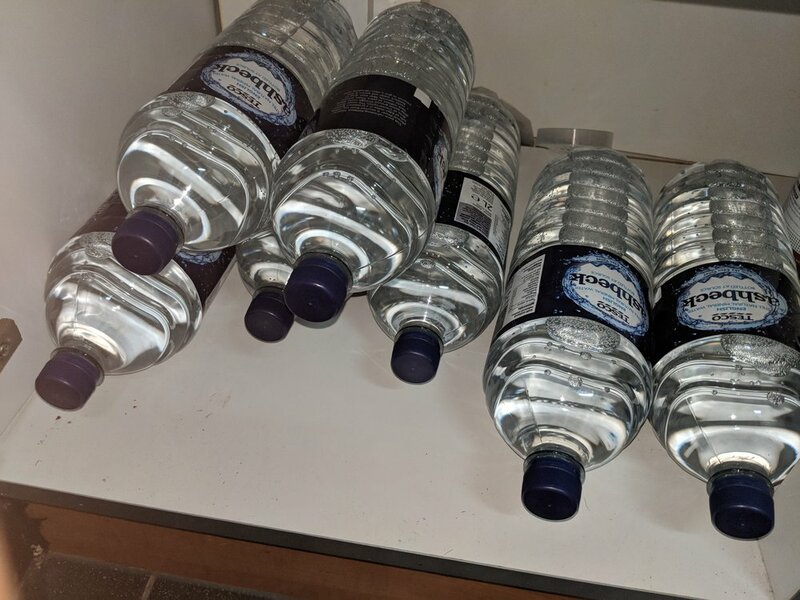 Finally try and carry one in your bag as you would be more likely to drink it than not having it ready or available, and then run the risk of becoming dehydrated. I thought let me give it a go. So in the picture I followed all the instructions, and it came out fine. The sauce that was in the pack was actually quite nice, really enjoyed it. I added my own ingredients in as I wanted a bit more flavour in so I added onions, kale, courgette, (zucchini) garlic, ginger, and parsley. 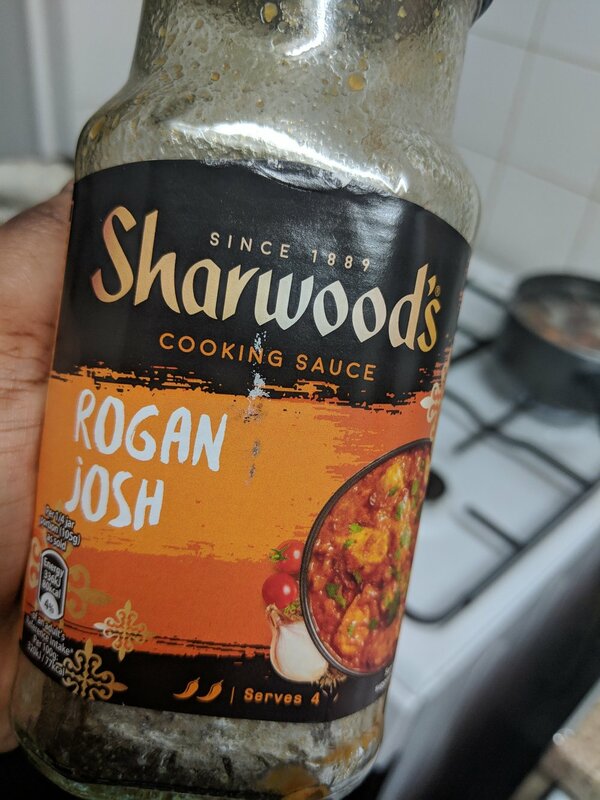 But if you are a cooking virgin or you just cannot be bothered you can just skip these spices, as in the kit the sauce is included, so you can just mix this with the chicken instead.